You never want to dismiss a legendary act like Immortal by saying one person made the band, but after listening to Abbath’s self-titled debut, it’s obvious: Abbath was the band. His identifiable voice, riffs, and persona clearly trumped all parties involved, which could make this one of the more successful breaks from a big band in a long time. But to the matter at hand: Abbath isn’t the icy, black-toting spectacle that it could have been. Rather, it’s a rugged, turbulent offering of what is the realized, next, and rightful touchstone after Sons of Northern Darkness and All Shall Fall. And, it’s one of 2016 first true gems. 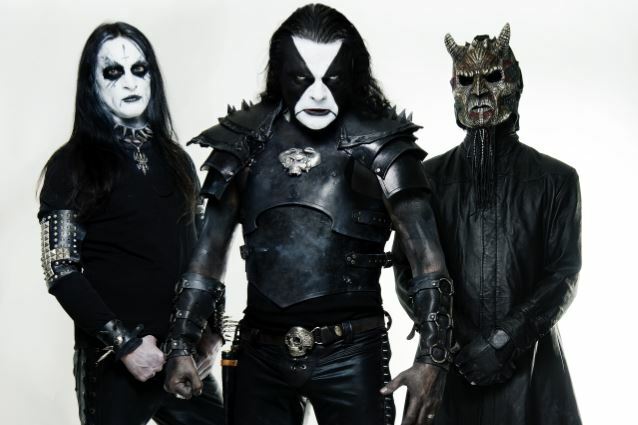 Flanked by former Gorgoroth bassist King ov Hell and a drummer by the name of “Creature” (who turned out to be Benighted’s Kevin Foley, who has since left the fold), Mr. Abbath puts his familiar spin on the Immortal sound. Foley’s drum kit is far livelier than Horgh’s, and in some respects, he’s a show-stealer. Check out busy-body work on “Ashes of the Damned,” or “Endless,” which takes the vaunted blast-attack frontal assault to an entirely new level. Abbath rolls out some rather deadly riff tangents. 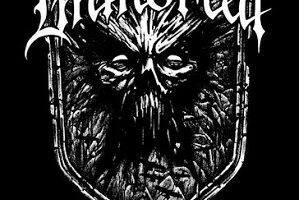 His familiar chord-smearing handles “To War!” nicely; the breakneck “Fenrir Hunts” is simply devastating at times, a song that would fit nice and snug on Blizzard Beasts if that album actually had a good production job; and “Root of the Mountain” plunks itself down in meaty, call-to-arms 4/4 territory. With a full slate of touring on the horizon, the real test for Abbath will be on the road. If the man’s reported drinking problems subside, then there’s no reason he and his namesake act can’t climb the ladder to where Immortal is, who also so happen to be preparing a new album. 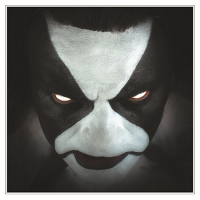 Expect Abbath to overshadow his old band – this debut is simply too good to think otherwise.